Ok, why couldn't Light write the name of Matsuda and then have matsuda kill before he dies? Like "Matsuda will ask a swali in private of L and then shoot him" Why wouldn't that work? 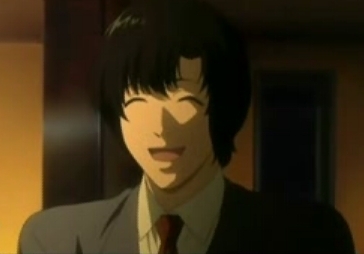 And besides, it'd be out of character for a sweetheart like Matsuda do that. Someone would know something's up. Besides, I don't think they were allowed to have weapons in the Task Force HQ. Didn't wewe watch the anime? This website asks a bunch of stupid questions. Once they meet L, L gives them all fake names and tells them to never disclose their real name to anyone, not even those closest to them until the Kira case is over. Light doesn't know anyone's real name except for his father and he's not about to kill his father. He got his father killed in the end because he felt he had no other choice. I know I'm late in this but i'll answer anyway. I dont think that's possible au else Light could have killed everyone very easily. This would be because Light has to know a person's real and full name and write that in his Death Note in order to kill that individual and in this case he doesnt know L's real name to actually kill him. 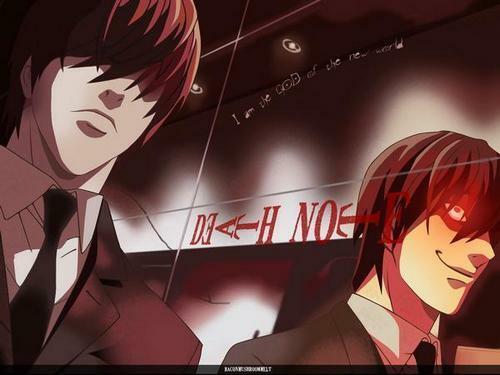 So,"Matsuda will ask a swali in private of L and then shoot him" wouldnt work because Light didnt write L's actual name. This L is not his full name, if not real. Doesn't L say if L dies then assume Light is Kira?